​Senior Women's Rugby is now accepting registrations for 2019. We practice Tuesday and Thursday from 6:30 to 8:30, with games most Saturdays (see our schedule for details). ​Cost: $450, with an additional $100 volunteer bond. 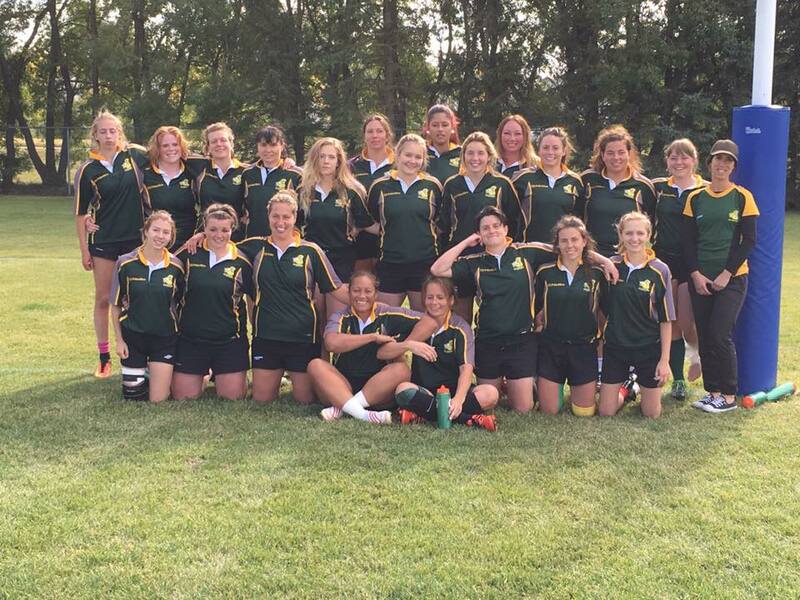 The Sirens rugby team is a female rugby club team based out of Grande Prairie, Alberta, coached by the amazing Fili Fai. Overall, playing on the Sirens rugby team is an amazing way to spend the summer! It fills the summer with competitiveness, fun, commitment, socializing, teamwork, fitness, cooperation, and of course the occasional party! So let’s make this year a great one!!! !